This mod has been developed by CreativeMD and (Velthos) . You want to play your old map with the new ores? No problem! This problem can be solved by my other mod World Generation Manager. 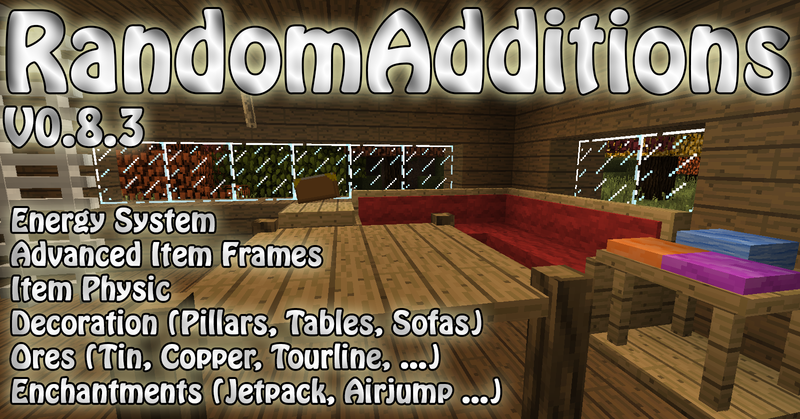 I use adfly because i want to know you much people have already downloaded my mod. If you have another way to count the downloads, i would be happy if you could tell it to me. 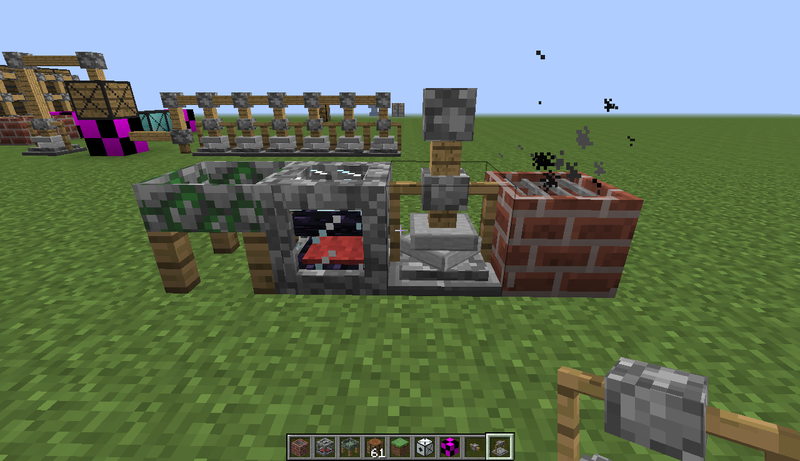 0.4.1 - Fixed crafting bug. If you feel like we deserve some money to add to this, please click this button. This will help you guys by getting a forum for this mod, where you can actively talk to us, as well as buying us some necessary tools. Oh, my god! Thats an amazing mod. I'm going to download it! i came here for jetpacks.what have you done?! I have to say this mod is indeed impressive. Nice job on everything! Sold. This looks pretty fantastic. Going to give it a shot. Very nice models/additions. Keep up the great work! you already fixed for rei's minimap? can you release the fixed version to test? Can you separate the item physics part from the rest? I Have Done A Mod Review As Well! You made the Item Physics realistic, does this work on a Forge Server? I would loove to add this to the server as well as the client. 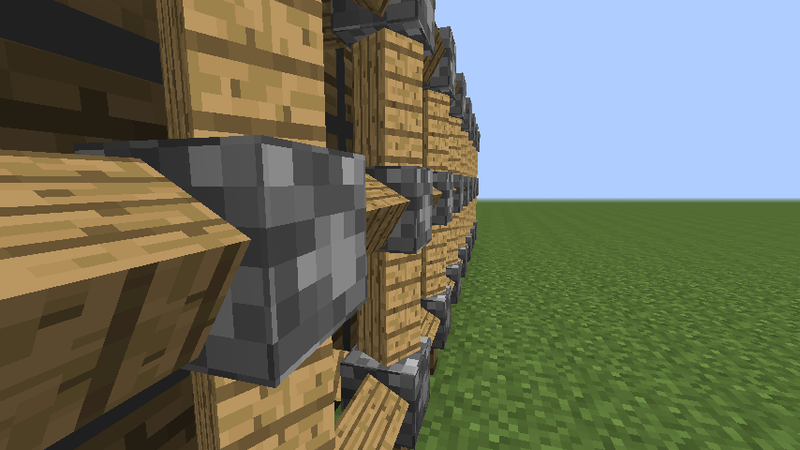 And do you think this will mess up with buildcraft pipes? This is a very good mod. Is there a way that the nukes could not blow up bedrock? OpenGL: AMD Radeon HD 6700 Series GL version 4.2.12002 Compatibility Profile Context 9.12.0.0, ATI Technologies Inc.